Chipotles are simply smoked jalapeño peppers. The secret is to dry out the chiles in a smoke environment without cooking them first. Keep the temperature low for the best result. Then, use them as flavoring for everything from soups to salsa. First, you need a good clean smoker. 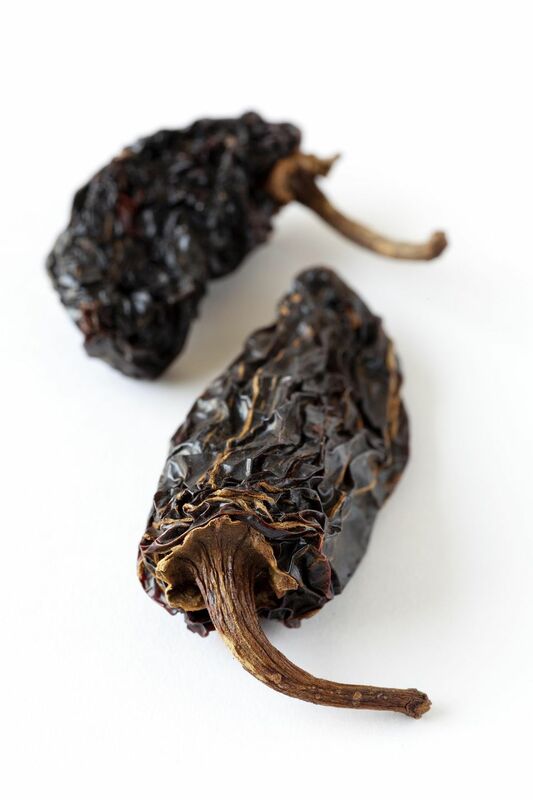 Grease, oils or food particles from past smokes will leave a harsh and undesirable flavor on the chiles. Some people who make a lot of Chipotles have a smoker for just this. Once you have the smoker good and clean, start the fire. You will need to do a long smoke. Depending on the moisture in the chiles you might be looking at more than 24 hours so plan on adding coals to the fire periodically. Wash and dry the jalapeños. Remove the stems and make sure they are in good condition. Place the jalapeños in a single layer on the rack and close the lid. Chipotles are best smoked with a fruity wood, but oak or hickory work well also. You will have good Chipotles when the jalapeños have dried, become light in weight and a rich brown color. During the smoking process​, move the jalapeños around periodically and keep a close eye on the fire. Ideally, you should keep a cool, smoky fire that doesn't cook the chiles before they dry. Try for a consistent temperature of about 180 degrees F/82 degrees C. There really is an art to this so don't be discouraged if it doesn't work out the first time.